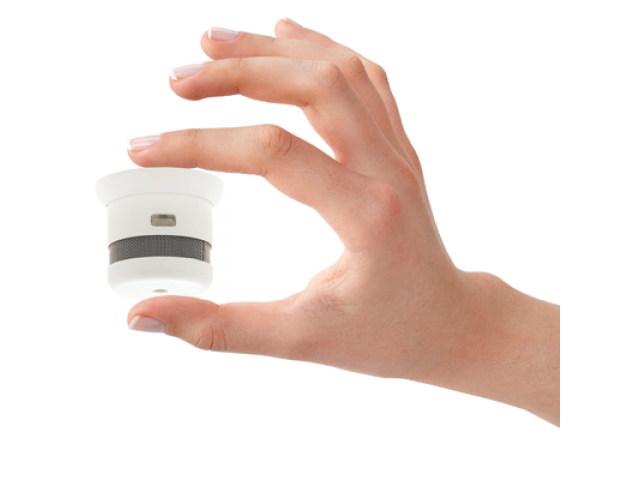 Smoke detectors are one of the most essential accessories your home will need, but are often the last thing you think about! 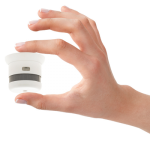 You would normally spend hundreds of thousands of dollars either buying, or designing and building your dream home and then, reluctantly, install large unsightly smoke detectors throughout – well not any more! 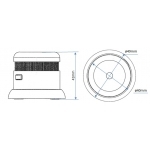 The Danish designed CAVIUS miniature smoke detector is a welcome change to the traditionally large and unsightly smoke detectors we have had for years. 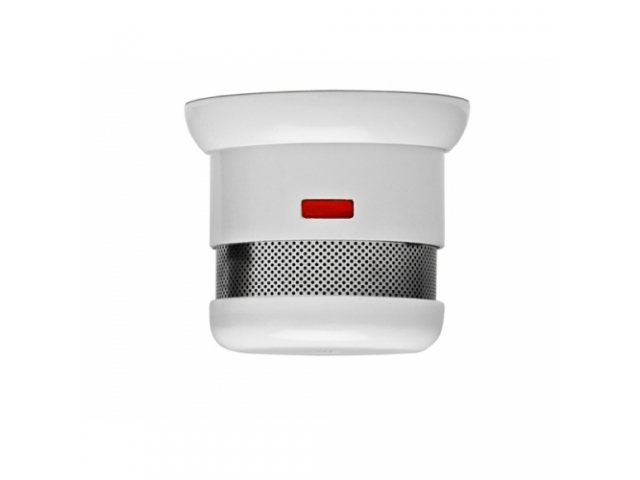 It is easily and securely fixed to the ceiling, offering early detection of a home fire with a loud piercing audio alert when smoke is detected and… they just look good!! 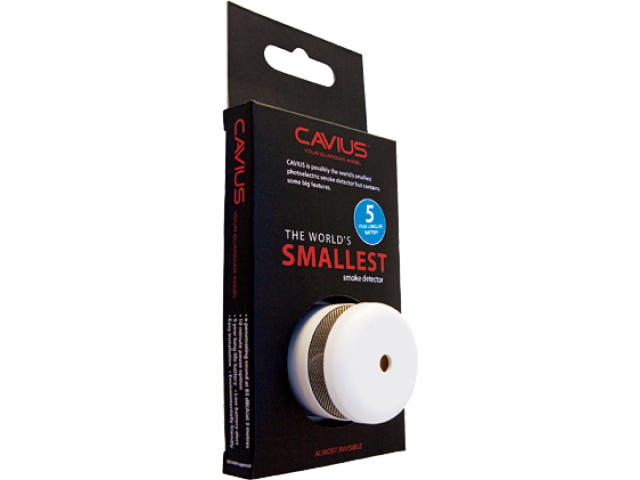 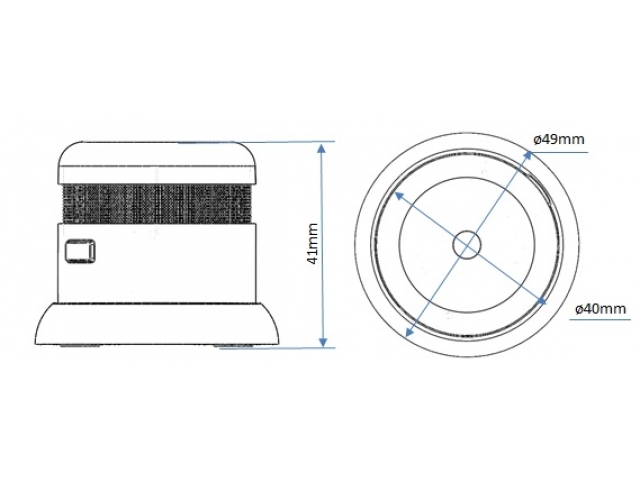 CAVIUS is the world’s smallest photoelectric smoke detector but contains some big features. 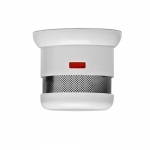 SMOKE DETECTORS SAVE LIVES – buy yours now!